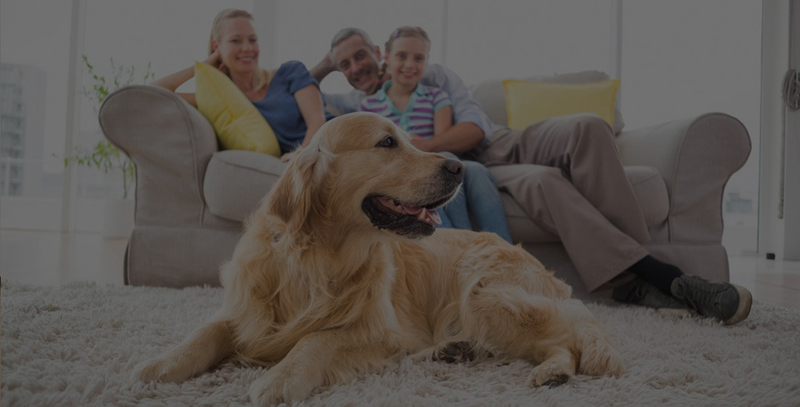 Choose Our Top-Rated Sydney Air Conditioning Company! Sydmech provides the best residential and commercial air conditioning service in Sydney. We specialize in air conditioning sales, maintenance and installation and have the experience and knowledge to get your AC installed and keep it running smoothly. Sydmech is committed to achieving excellence and we are your go to company for all of your ac needs. Our experienced team is works together to provide our clients with the best service and top quality workmanship. If you live in Sydney, you understand the importance of air conditioning. Summers are hot! Do you find yourself tossing and turning in bed at night, unable to sleep because it is just too hot? If so, you are not alone! Many of us struggle to sleep comfortably when the weather turns hot. The solution? 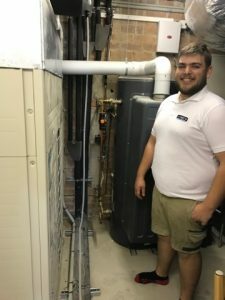 Best AC Company in Sydney. Our highly experienced team of professionals can install a residential ac system in your home to keep you cool all year round. We can help you to find the right system for your home and install it quickly and efficiently-we’ll have you sleeping like a baby in no time! 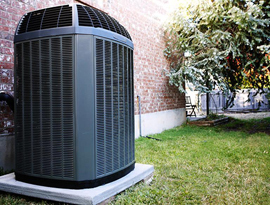 No matter the size of your home or your air needs, we will find the right AC system for you home that best suits your needs. We take pride in listening to our clients and their needs and finding the perfect home cooling system to fit those needs. We not only specialize in residential, but also commercial air conditioning installation. Is your business in need of AC installation or service? We have you covered. Our team is experienced in all types of commercial AC in the area, we can find the right system for your business. Call us now at 02 8378 4555 Follow the prompt for Emergency service. We come to your home or business and give you a free, no obligation professional assessment for air conditioning installation. 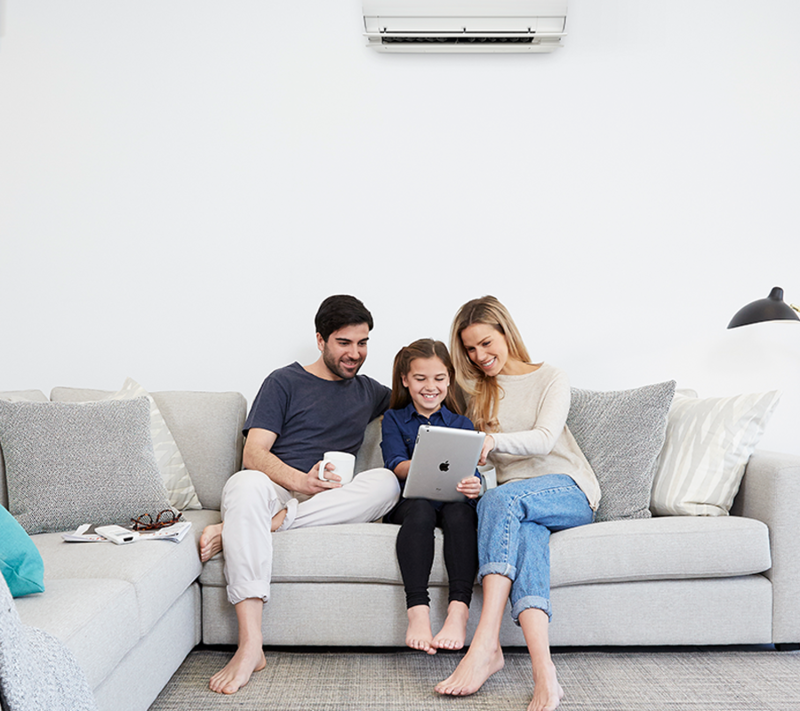 Our professional Sydney team will consult with you to find the best AC solution to suit your personal needs. We offer a wide range of AC Unit brands. Our knowledgeable team has the experience and know-how to install and service all different types of air conditioning systems and brands. If you already have an existing system and are looking for service, we’ve got you covered. To give you piece of mind, Sydmech is a fully licensed and insured company. Sydmech can service all of your commercial and residential air conditioning and HVAC needs from start to finish. No need to look elsewhere! 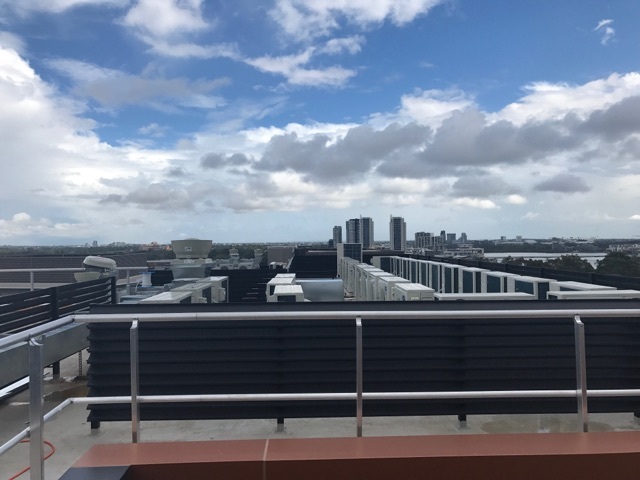 Sydmech are an air-conditioning sales, installation and maintenance business with the experience to ensure your scaled commercial projects run smoothly, on time and within budget. Our experienced technicians also bring project-level qualifications to your year round home needs. It’s all about reliability. The right system installed quickly and efficiently and maintained for seamless performance year round by experts in maintaining optimal conditions for your business or home. If you are in need of commercial AC installation for your Sydney business or organization, Sydmech can help. We have been in the business of helping other businesses with their AC installation needs for years and we want to help your employees and clients to stay cool too. 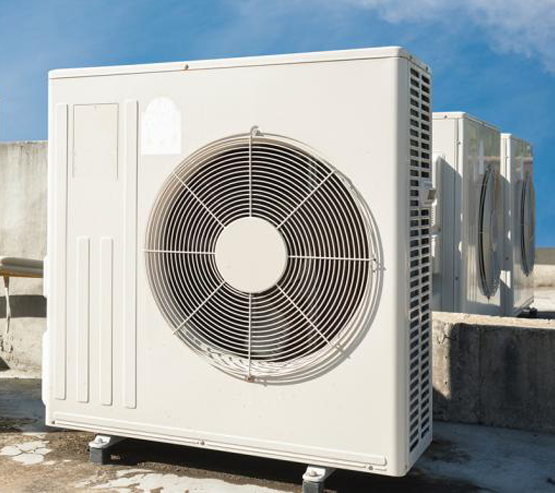 Sydmech’s commercial air conditioning installation team is comprised of highly skilled technicians who are trained to expertly install any AC unit. 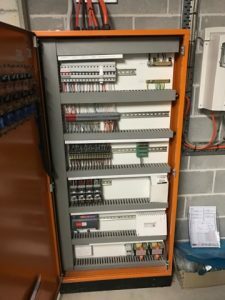 What’s more, our technicians will help you to pick out the best, most efficient products for your Sydney area business, all while remaining within your budget. 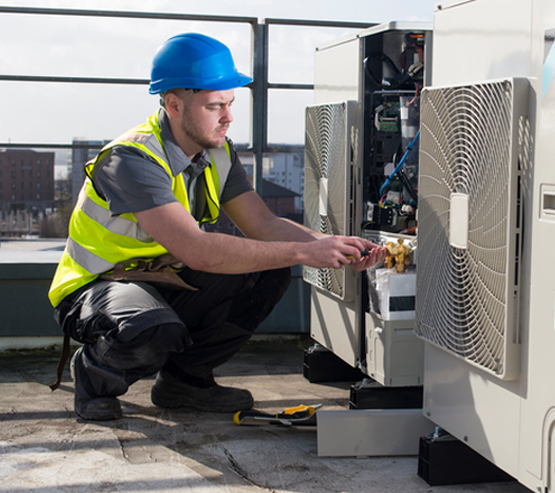 At Sydmech, we understand that any downtime in your business can be costly for you, that is why we work diligently to make sure that your commercial AC installation process is a smooth and seamless as possible. We work hard to make sure that the job is done right and to your complete satisfaction the first time. 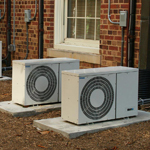 You can trust the AC installation professionals at Sydmech to take care of all of your AC installation needs. Give us a call today for your free estimate and to receive our prompt, courteous service. 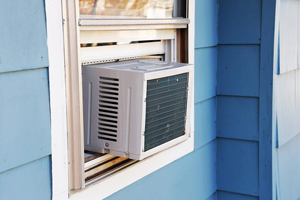 Already have an AC unit in Sydney installed and are looking for maintenance? Sydmech can help your business with that too! We service all commercial ac systems. Our certified commercial AC technicians are trained to diagnose, treat and prevent any problems that your AC unit may be facing. Our team is also trained on how to best advise you on selecting new parts to replace. 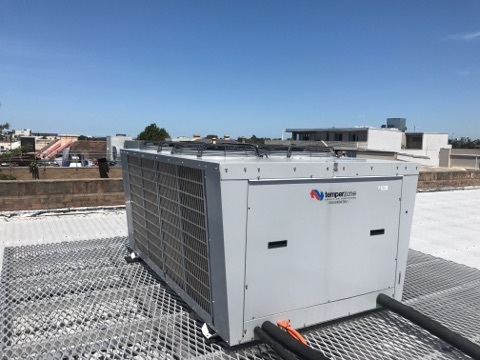 At Sydmech, we understand the importance of commercial AC maintenance, after all it keeps you, your employees and clients cool and comfortable while inside your business. Without proper maintenance, you are risking an air conditioning mishap and there is nothing worse than sweating in the workplace during hot Sydney summers! 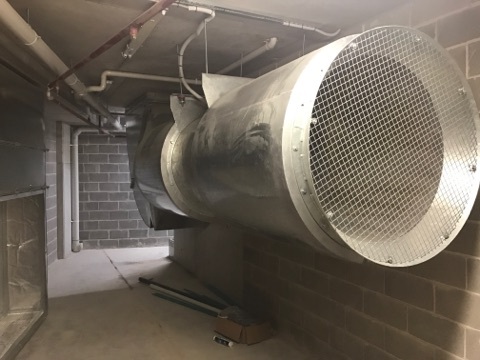 Sydmech recommends that commercial AC maintenance be performed at least on a yearly basis to make sure that all of the major components are in proper working order to help reduce your risk of a failure. Of course, in the case of an issue or emergency, we are on call 24/7 and one of our technicians will come to your business to diagnose and fix your commercial AC problem in a timely and efficient manner. Why Choose Sydmech for your Air Conditioning Needs? 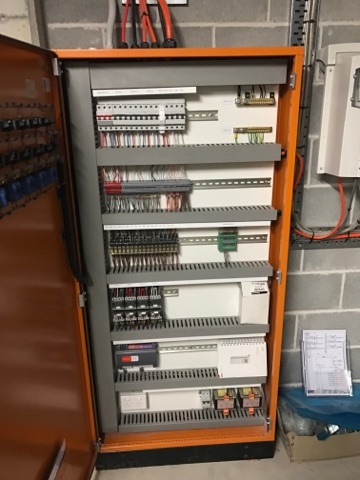 SydMech offered the most competitive package for our commercial installation, we were highly impressed with the quality of service and workmanship. We would highly recommend SydMech and will use them again for our future development projects. The guys at Sydmech figured out what three other companies told me could not be done. I saved money as the others would only recommend a new unit. Sydmech persisted and it paid off. Very happy and the staff were very professional and friendly.